In order for a warehouse to be profitable, it must be productive first. 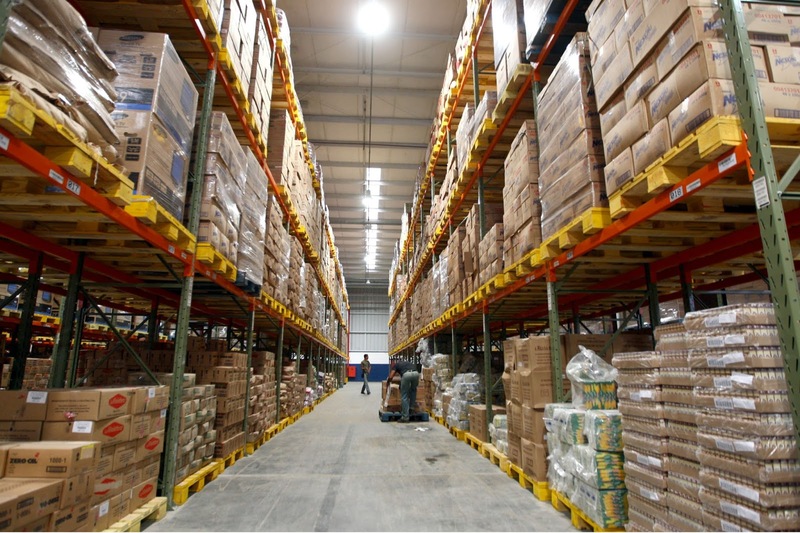 The only way that the returns will be maximized is to make a warehouse work efficiently. Having a regular maintenance plan, using new technology, improving the warehouse layout and taking care of employees are just some of the essential steps an employer must follow in order to keep the warehouse productivity at its best. Follow a couple of next steps to avoid a decrease in warehouse productivity. If the machinery breaks down easily and frequently, the business will suffer and you will face a huge loss of money. Therefore, making a maintenance plan is essential for the business. The plan will ensure all the machinery is serviced regularly, so that the breaks can be avoided at all cost. The less the machines break down, the more productive your business will be. Better safe than sorry. The best way to speed up the process of manufacture is to have up-to-date machinery. Outdated machines will decrease the productivity by slowing down the manufacturing process. Sometimes the equipment is beyond repair, so it must be replaced with the new one. Therefore, as soon as you notice that the machines are not working properly, and that the new, more modern model is available, invest in a decent piece of equipment. By improving a warehouse layout, you can improve an entire warehouse. 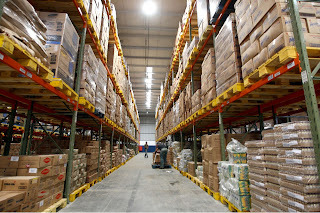 In warehouses there are a lot of pallets and racks stored, which makes the flow through those warehouses more complicated. This leads to inefficiency of the warehouse, and eventually it will affect the entire productivity. Therefore, the employer should make the aisles run the right way, and every product should have its own place which will reduce the time necessary to reach it, thus increasing the overall productivity. The bigger the space is - the easier it will be to get the work done. What is more, a larger area will allow you to store more items. Additionally, your profit is going to be bigger, since the items you store are going to be bigger as well. Not only will you increase the profit, but you will also provide your employees with the better working environment. Cramped working conditions make employees less productive, so the larger the working space - the better. Mobile storage solutions can be of great help with the warehouse expansion, considering that you can have a completely new space to locate your business. 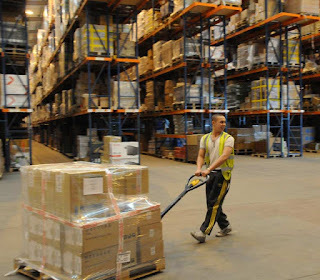 A vital measurement of the warehouse reliability and efficiency is the inventory accuracy. If any of the items in the warehouse are missing, and the inventory list does not show the data, it can lead to tremendous loss in profit. Furthermore, you will be at risk of making poor purchasing decisions and the customer relations can be seriously damaged. When you are running a business that requires a large number of people, the feedback on working environment and conditions is vital for positive productivity. This is why you should always be aware of the employees’ opinion and listen to their propositions. Organizing a monthly poll and asking them what they think can be improved in the working process can bring excellent results to the business. Motivation is essential in any business. Therefore, if the productivity is in its peak, make sure you reward a couple of best workers by increasing their paycheck. What is more, it would be even better if every one of them would get a raise, or at least a considerable amount of Christmas bonus. The more motivated the employees are, the larger the productivity will be. If the business is not that good, think about some other form of reward, so that the workers know you appreciate their effort. High productivity is one of the essential factors to customer satisfaction. In order to create more efficient, productive warehouse operations try to maintain the machines regularly, replace them when they become outdated, communicate with employees, upgrade the warehouse space, always check the inventory and try to reward the employees. 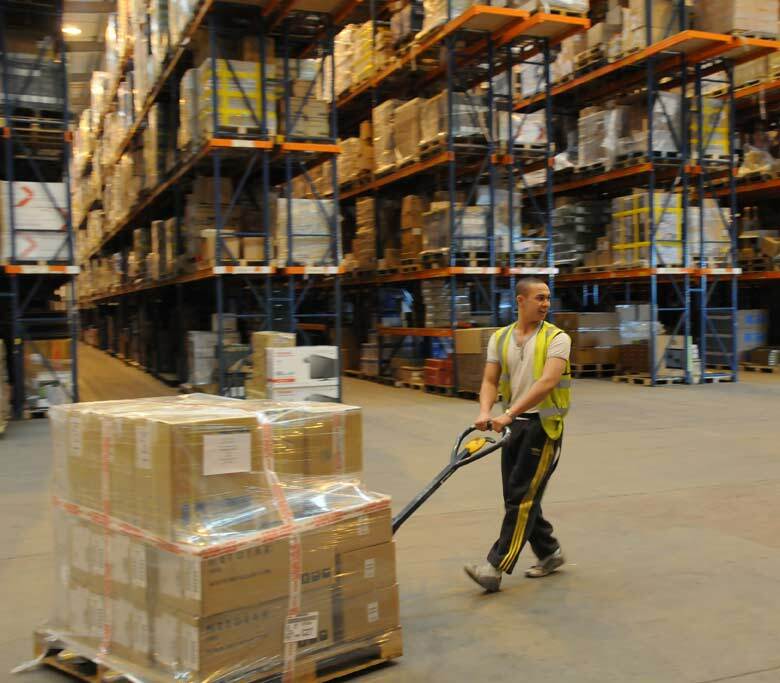 Follow these steps and your warehouse productivity will reach its maximum in no time.